UPDATE: Pinellas Park Police report that Anna May Wittman, passed away on Tuesday, April 16, 2019 from injuries sustained in the shooting incident. 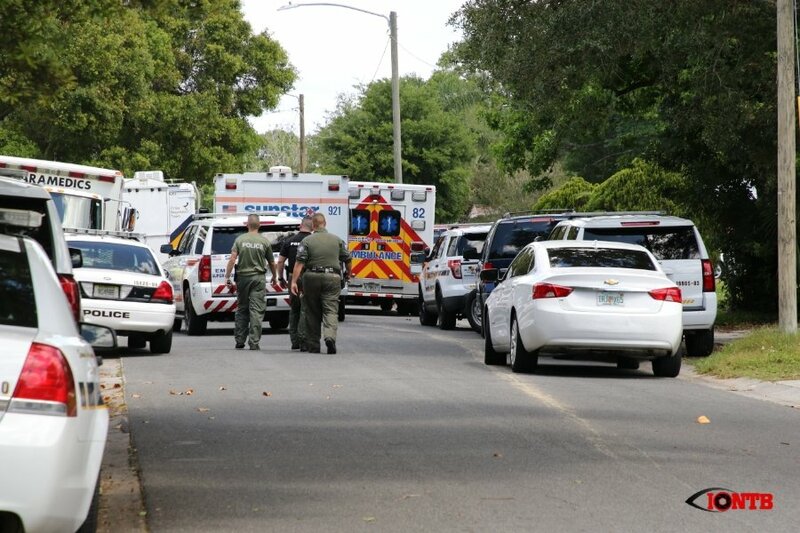 Pinellas Park Police confirm that their SWAT operation resulted in the death of the suspect in this morning’s shooting. Two officers discharged their weapons which resulted in his death. 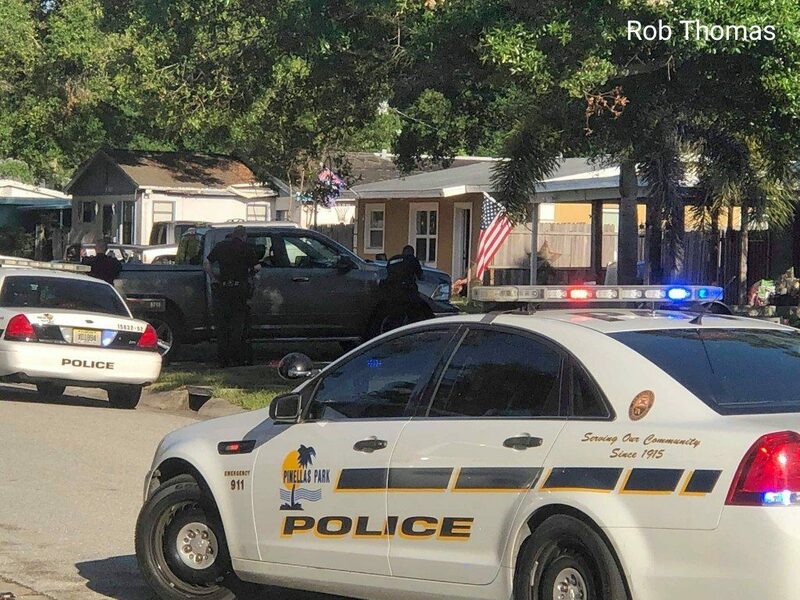 Pinellas Park Police were dispatched to the scene of a shooting that occurred at 7800 66th Street N shortly before 8 a.m. on Wednesday, April 10, 2019. 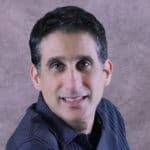 David Wittman, age 47, went to his wife’s place of employment, Tampa Bay Imaging at 78th Ave and 66th Street N. He forced her outside at gunpoint and shot her multiple times in the parking lot. He then drove his vehicle to his nearby residence in the 6700 block of 80th Avenue N.
His wife was identified as 46 year-old Anna May Wittman. She was transported to the trauma center at Bayfront Health St. Petersburg with critical injuries. As of 6 p.m., no further update on her condition has been released by investigators. SWAT attempted to use less than force and had Wittman outside the home. He darted back in the home where two officers shot him. The shots were fired at approximately 2:25 p.m.
David Wittman died at the scene. The officer’s involved were identified as 33 year-old Joshua Pringle and 36 year-old Per Haugland. Both officers have been placed on routine administrative leave with pay, pending the conclusion of the investigation by the State Attorney’s Office for the Sixth Judicial Circuit.